Our Aboriginal and Torres Strait Islander (ATSI) Tertiary Scholarships program provides financial support to students from disadvantaged backgrounds. This program works to address systemic barriers to education by increasing access to tertiary studies for Aboriginal and/or Torres Strait Islander students. This helps to ensure that Scholarship recipients can achieve a better quality of life for themselves, their families and their communities. Through extensive consultations with students, mentors and supervisors from ATSI university community centres, appropriate and effective support mechanisms have been developed to meet the needs of Scholarship recipients. Since the program started in 1998, there have been over 120 successful graduates from our scholarship program, many of whom were the first in their family to gain a tertiary education. There are currently 90 students receiving scholarships. 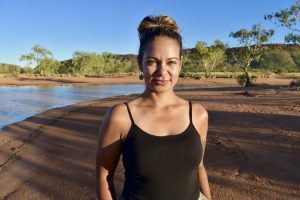 The initiative offers three types of scholarships designed to significantly reduce the financial hardship and mental health challenges faced by ATSI students. It is accommodating of all fields of study making it even more appealing as a Scholarship Program of choice. All recipients receive mentoring and, if requested, pastoral guidance, as central support tools. Mary MacKillop Today has been working in partnership with Good Shepherd Australia New Zealand (GSANZ) since 2008. 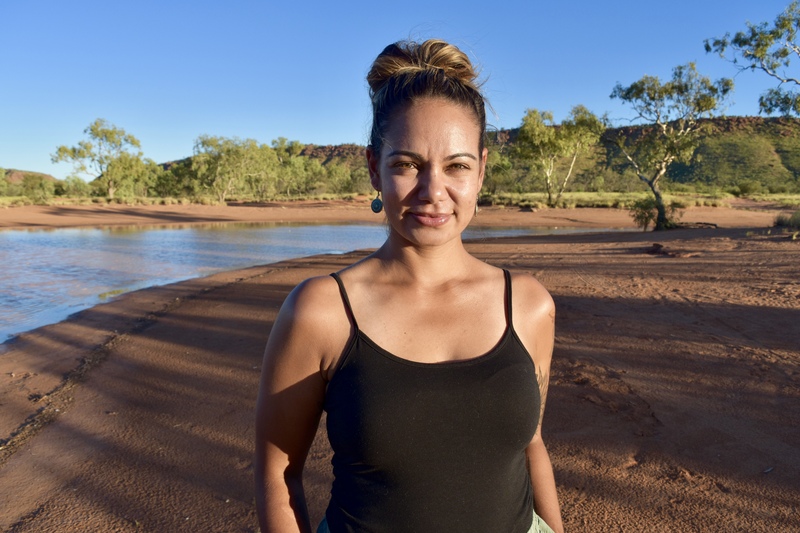 In this time Good Shepherd have supported over 50 First Nations women to study at tertiary level through the Good Shepherd Reconciliation Scholarship for women. This scholarship is dedicated to empowering Aboriginal and/or Torres Strait Islander women to access and achieve their academic goals. Since 2008 over 40 graduates from across Australia, studying a broad spectrum of sectors including Medicine, Education, Arts, Social work, Psychology and Law have been supported through the Good Shepherd Reconciliation Scholarship for women. 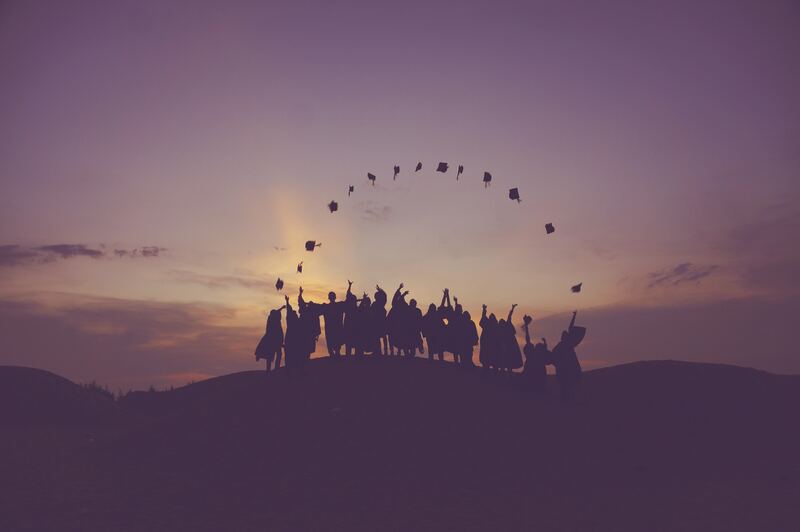 The completion of a tertiary degree increases students’ abilities to overcome disadvantage; empower themselves; effect social change; and positively impact future generations of learners. The knowledge and skills acquired through education improves students earning potential and ability to invest wisely in their future and that of their families. The scholarships help relieve physical and emotional pressures associated with financial struggle, reducing the drop-out rate of ATSI students at tertiary education level. Donate: We appreciate any and all donations. To help you decide a value: $1,500 contributes to one student’s living expenses per semester. $5,000 is the average course fees annually. Act: Learn more about the power of education; contact us at [email protected] to learn more about the ATSI Tertiary Scholarship Program; contribute and invest in efforts to improve education and reconciliation outcomes.